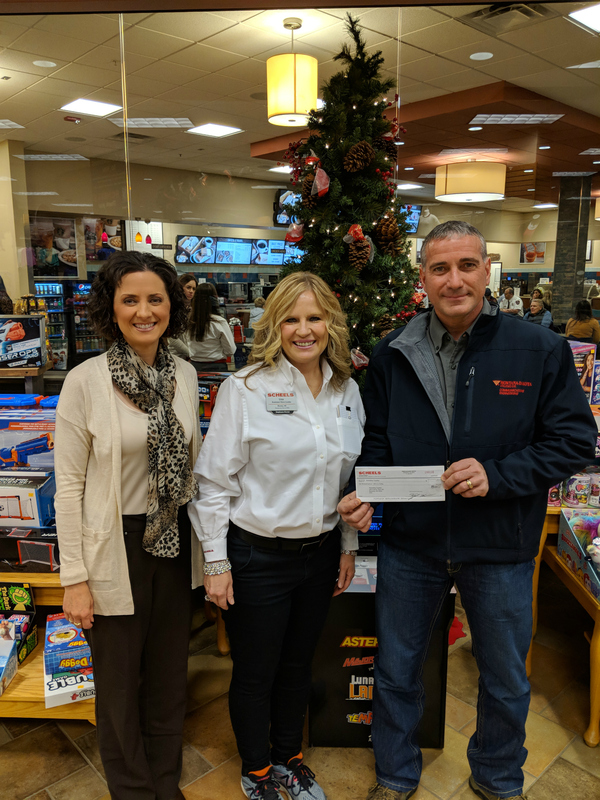 Rebuilding Together Bismarck-Mandan is honored to be part of Scheels Day of Giving. Thank you for your generous donation! We are grateful for your continued support!